As the cost of rental housing continues to rise, buying your own home has become a very real alternative for expats – and no-where more so than in The Hague. 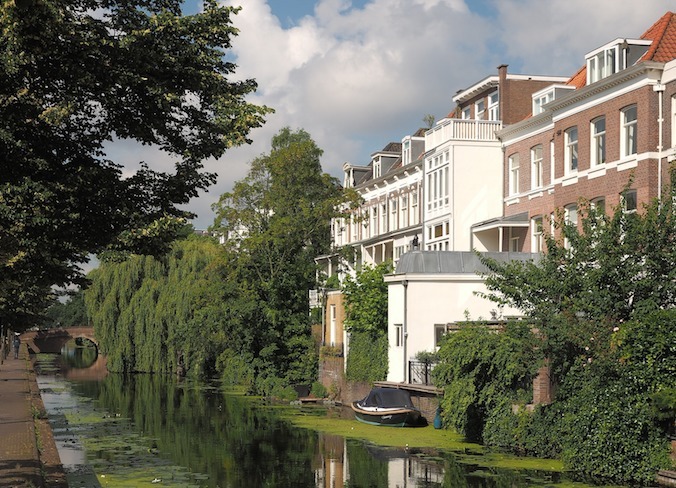 The How To Buy A House events were created to help expats find their home in the Netherlands. The Hague is a welcoming city with a wide variety of places to live, from the rolling dunes in Kijkduin to the canals and gracious mansions of the city centre. You can live in an 18th century town house or a modern home in one of the many suburbs, a high-rise flat near the main railway station or close to the sea in Scheveningen. The first thing you need to do is decide where you would like to live, says Bernadette Willems, of estate agency BW Housing. ‘If your children go to an international school, you will want to be near them,’ she points out. 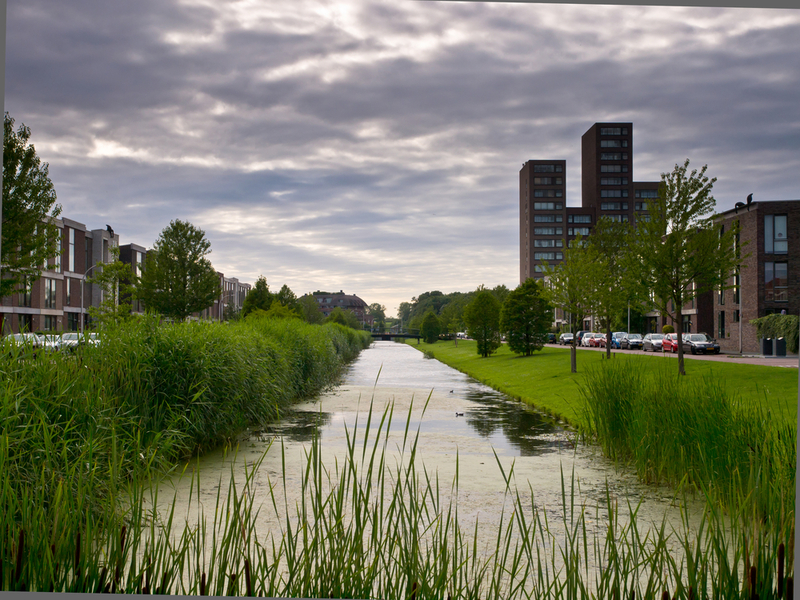 ‘Otherwise, the Statenkwartier, Belgisch Park, Benoordenhout, Archipel and Duinoord are currently among the most popular areas. Price, of course is key and The Hague has homes for every budget. For example, a smart, four bedroom home on a new development near Kijkduin will cost you around €500,000 but while a seven-room flat in a 1920s house overlooking the sea will be nearer to €800,000. A family home in a popular area will cost around €1m, but there are large family flats to be had for around €550,000. But if you are looking for a starter home at under €350,000, you have hundreds to choose from as well, especially if you are flexible about the neighbourhood. ‘€400,000 will get a young couple a good flat in a popular area,’ says Bernadette. So if you’ve decided to take the plunge, how to buy a house? Buying your own home in a foreign country might seem daunting, but it is perfectly possible – as long as you get proper advice. Currently in The Hague, properties are selling quickly and prices have risen to record levels over the past year. In fact, earlier this year, the Dutch real estate agent’s association NVM published a new report showing that house prices in The Hague are soaring, and have risen some 24% over the past 12 months. To help more expats find out about the process, experts from across all aspects of the chain will be on hand in The Hague on Sunday September 30 to answer questions. This free seminar, organised by How To Buy A House, will take place at the Museum for Communications on the Zeestraat from 2pm-5pm . And you get free entrance to the museum as well! You’ll be able to talk to experts in getting a mortgage, an estate agent who understands The Hague market thoroughly, a notary to guide you through the legal process and a tax advisor. They all speak English, of course.